Domestic abuse is what woman all over the world suffer. The men who tend to be the protectors of the women, sometimes physically and mentally abuse them. Woman, be it wife, daughter, sister or daughter are not safe even at their own homes. I am not saying this without a point. 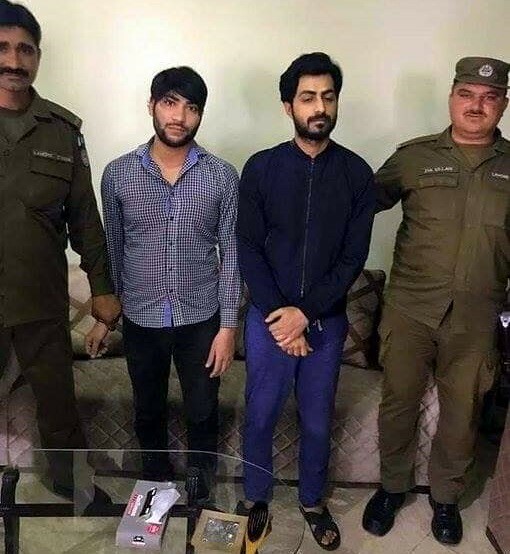 This recent incident that took place in Lahore, Pakistan is actually a shock for the world! What to do if women are not even safe at their homes? It was reported that Asma Aziz faced physical abuse and mental torture at the hands of her husband to whom she is married for 4 years. Asma’s case came forth after she filed a complaint against her husband named Mian Faisal. She made a video and appealed the people to listen to her. In her video message she told that she had been married to Mian Faisal for 4 years and had been facing physical abuse. 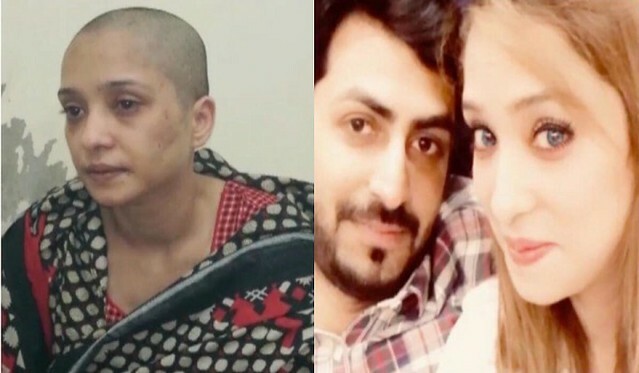 However, what trigger her to raise her voice was that she was not only beaten this time, her head was shaved off by her husband and her hair were burnt in front of her! This was done by the help of their male servant who tied her up while her husband shaved her off. A male friend of his husband was also there who enjoyed the whole scene. She also claims that she was stripped off and tied to a pole naked. Her only disobedience was that she refused to dance in front of his husband’s friends! She was nakedly tied to a pole and his husband even tried to hang her from the ceiling fan. The next morning, she ran away without even having her shoes on. She says that the police did not lodge a complaint as they asked for money first. She does not have money to eat or drink, from where she could manage money for police? However, with social media coming to rescue, her complaint has been registered. As the video went viral on social media and after the police registered her case, the culprits have been arrested. 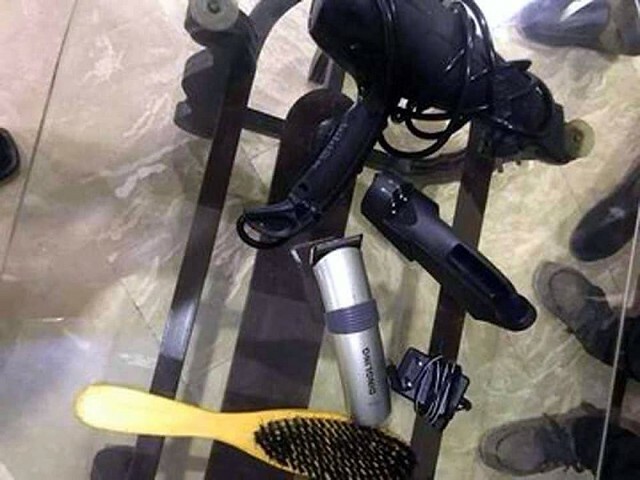 The police released some pictures later in the day that the husband and his friend who stripped her naked and shaved off her head have been arrested.